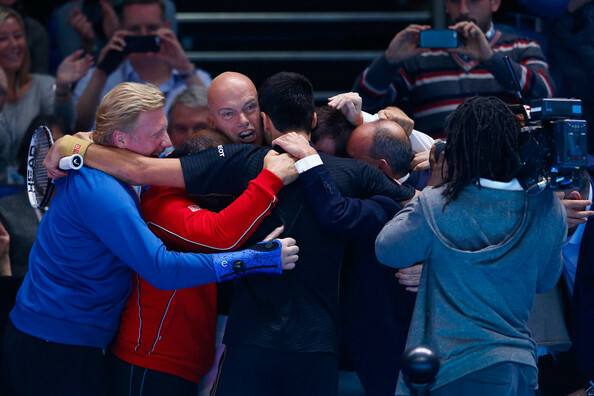 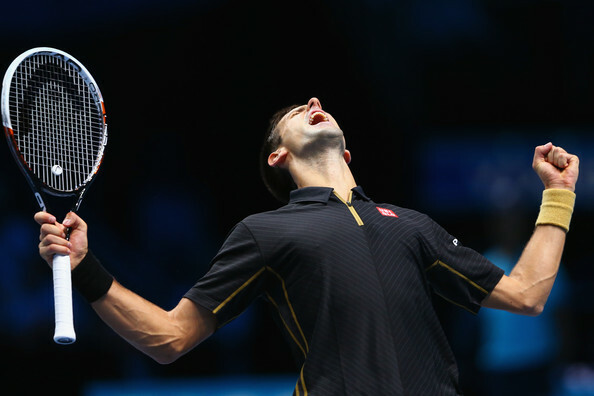 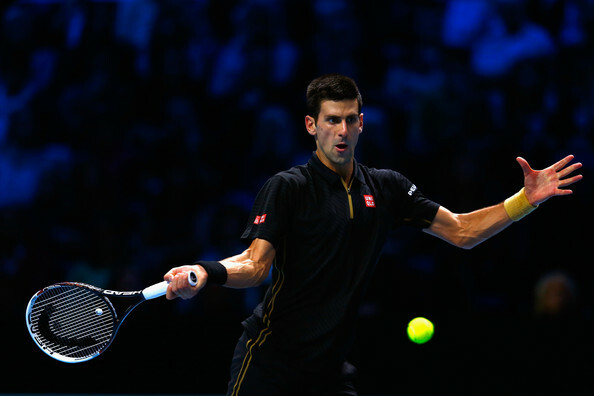 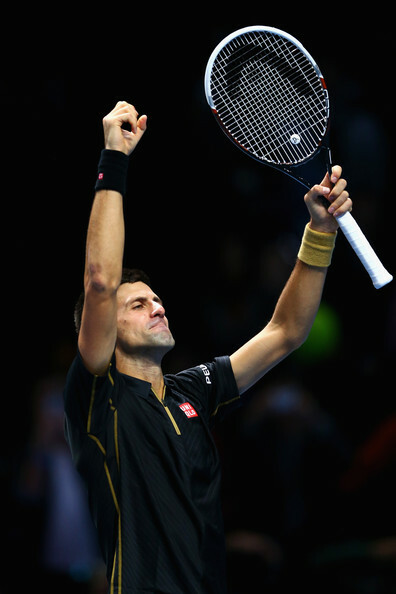 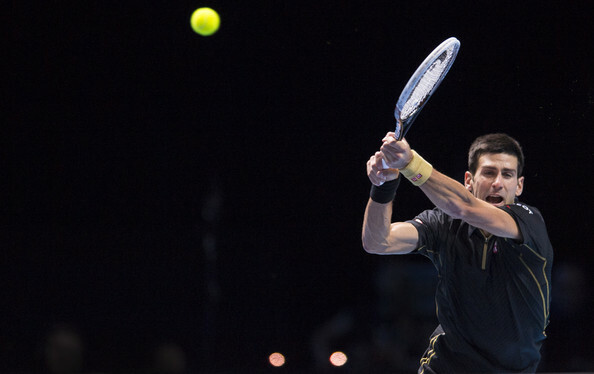 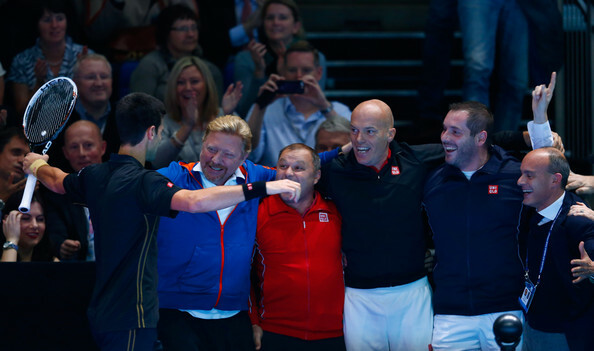 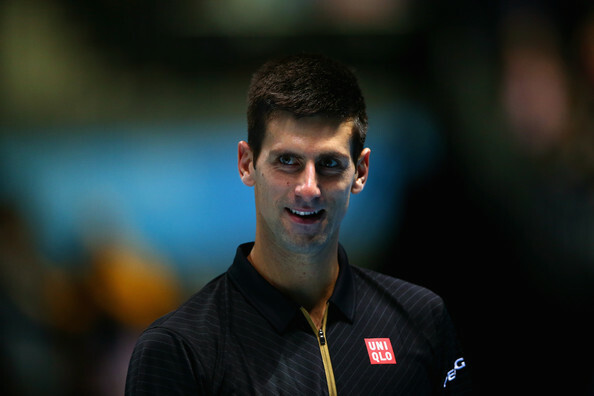 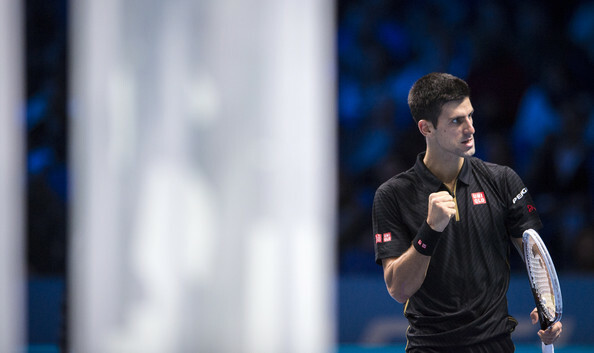 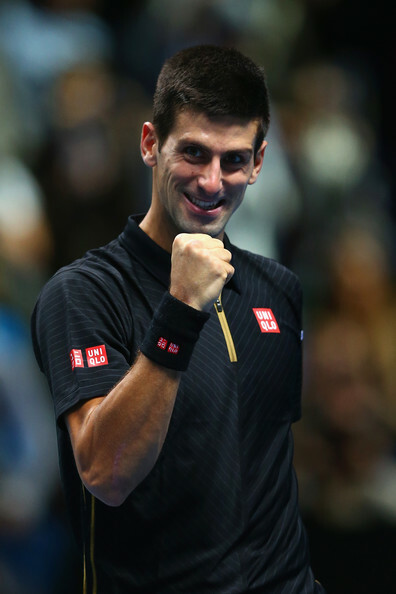 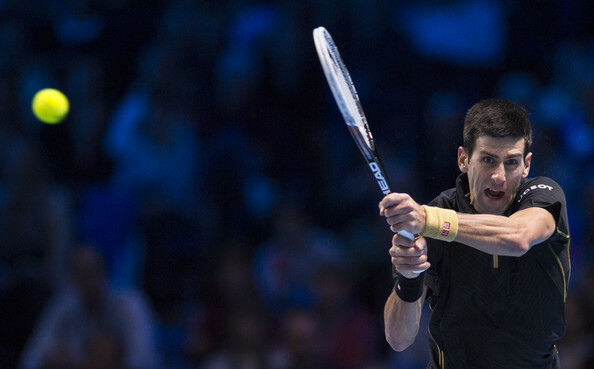 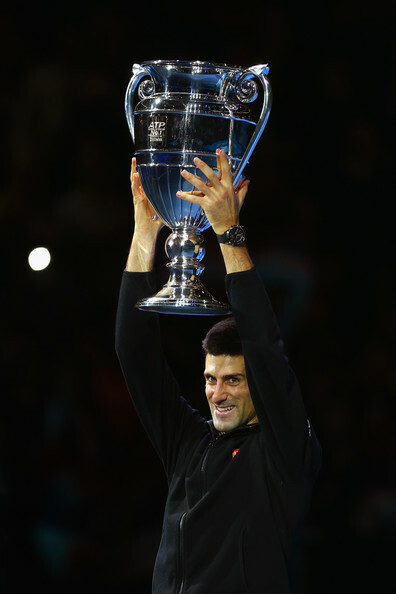 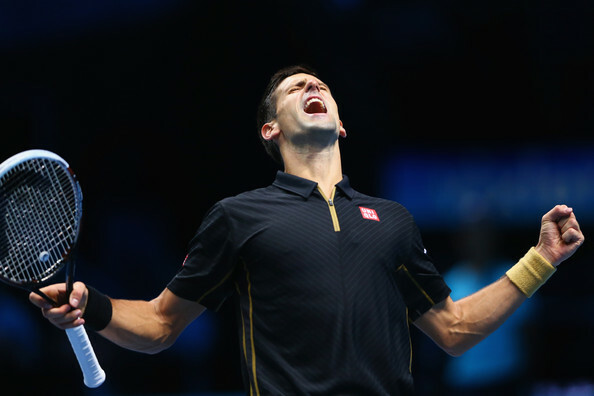 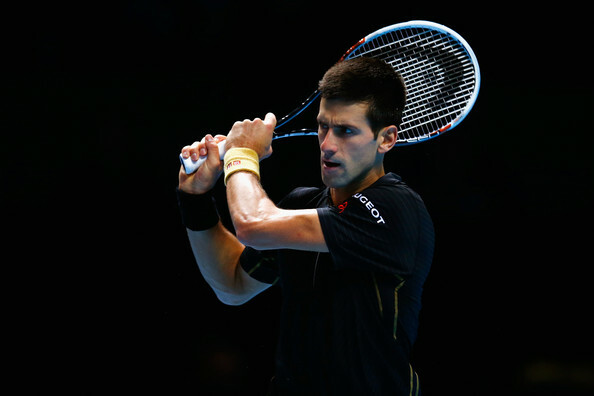 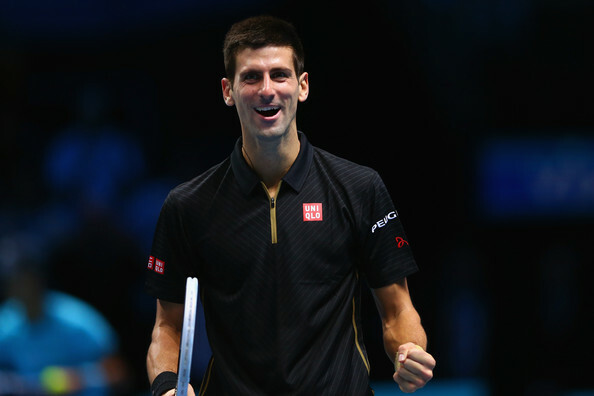 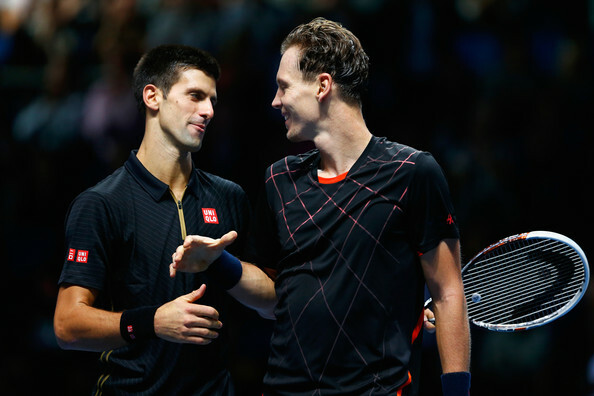 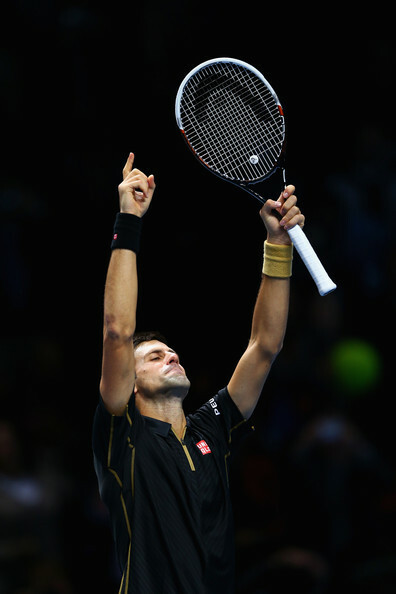 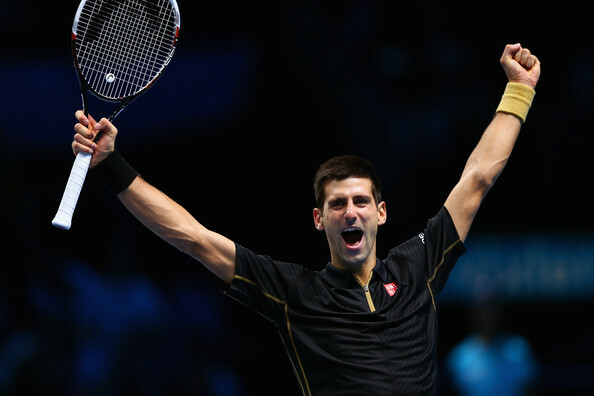 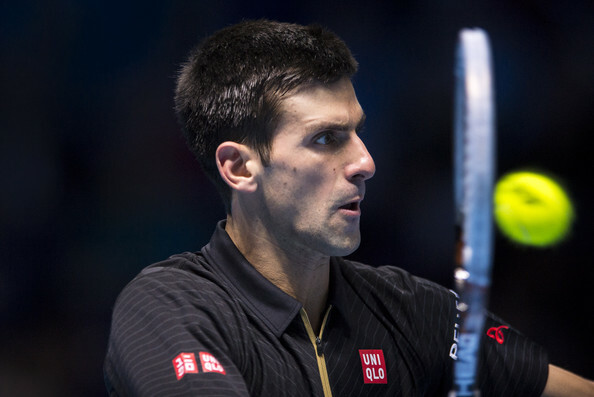 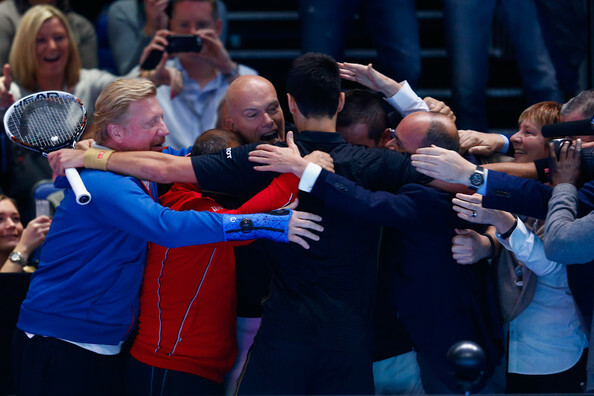 Match reports,pics & video highlights of Novak Djokovic vs Tomas Berdych, ATP World Tour Finals2014. 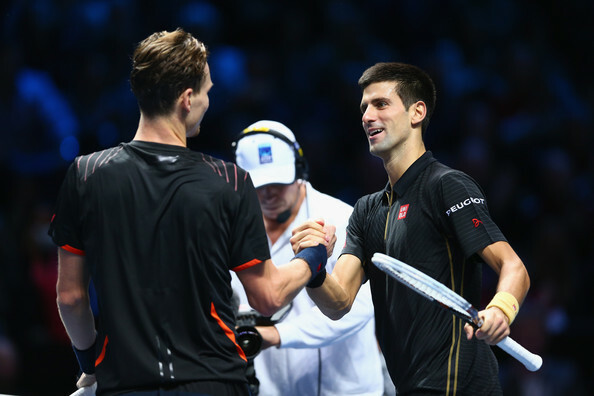 Berdych could yet qualify for the semi-finals, with Stan Wawrinka to play Marin Cilic in the evening session. 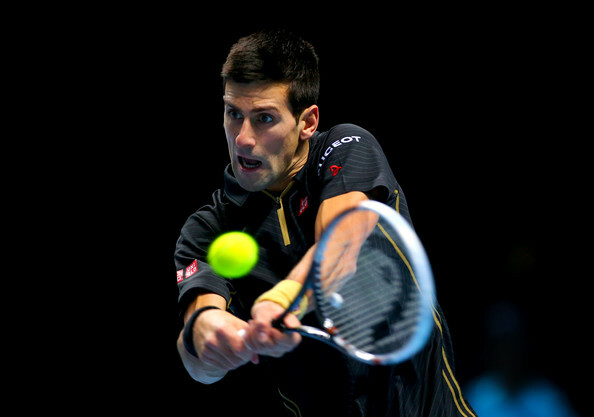 The Czech, 29, suffered a 17th defeat in 19 matches against Djokovic but made more of a mark than in their last meeting, when he trailed 6-0 5-0 in Beijing last month before grabbing two games.